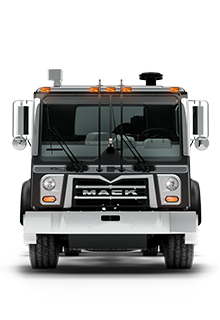 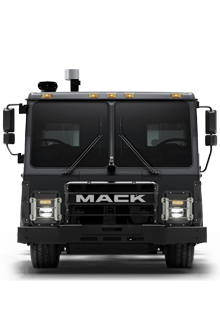 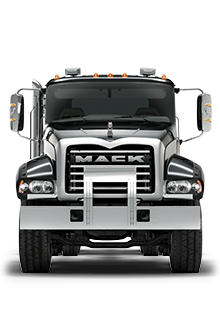 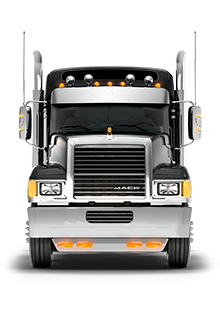 Click here to view the entire Mack product line. 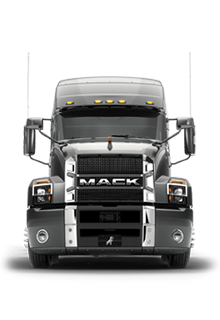 With bold design, tough engineering and a highly comfortable interior, the new Anthem is built for your business and designed for drivers. 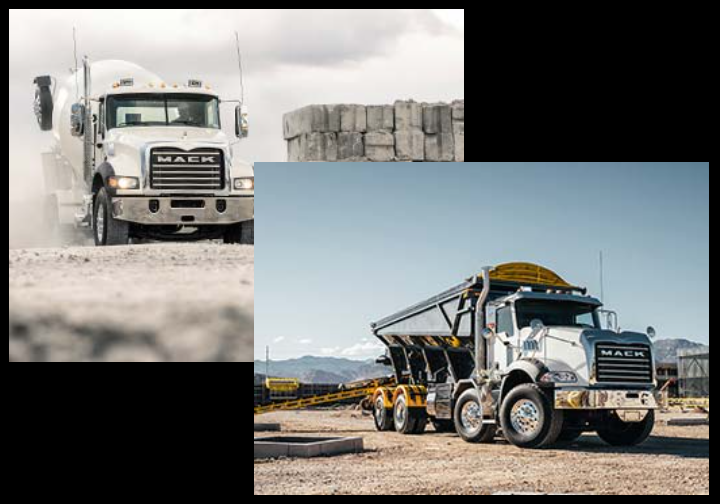 From heavy loads to steep grades to long hauls, Pinnacle is up to whatever challenges the job throws your way.